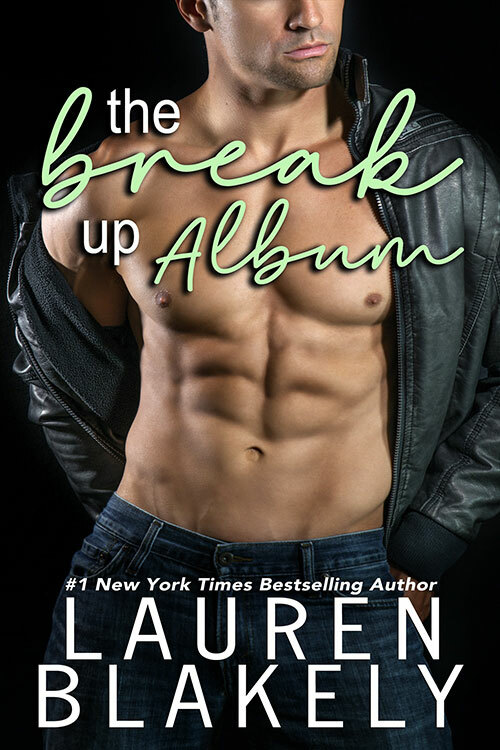 Jane Black has written the breakup album of the century, earning her a Grammy, a huge legion of new fans, and the pressure to repeat her success. Sure, the heartbreak from her husband’s unconventional abandonment might have been her inspiration, but it hasn’t done her any favors in the dating department. So when Matthew Harrigan, the toughest music journalist out there, asks for an interview, Jane agrees–as long as her personal life is completely off-limits.